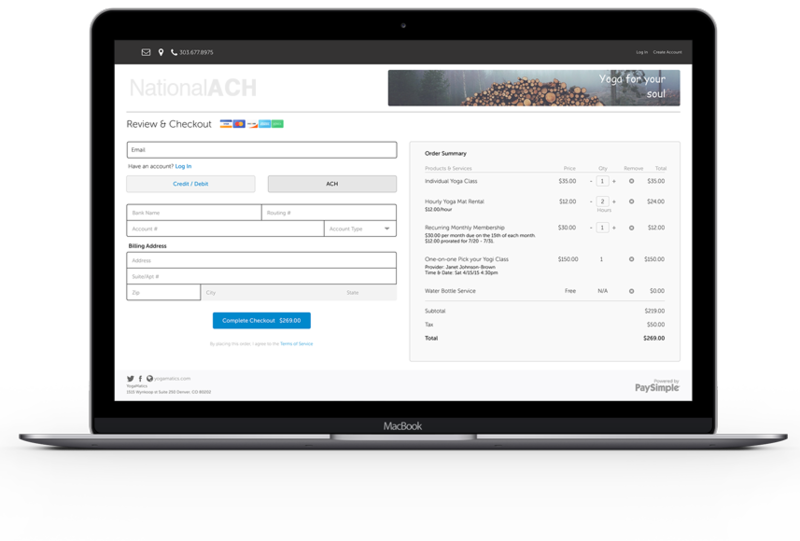 National ACH provides ACH, echeck, and card merchant accounts for US & international businesses. Our specialty is high volume and high risk processing services. The table is to be used as a guideline. Factors influencing final rates include processing history, industry classification, and monthly volumes. High volume merchants are welcome to apply and may qualify for special pricing.